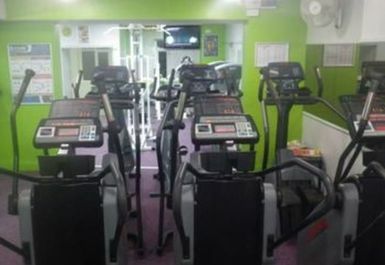 And get unlimited access to this gym and 478 others. 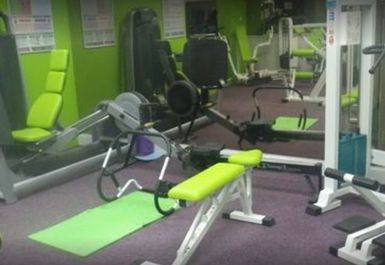 Oasis Health Club Ashington is a friendly facility that is open to all no matter what level of ability. 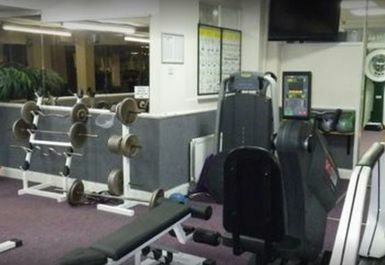 The gym is separated into several different areas, including a ladies only section. Since 1993, the instructors here have been a safe pair of hands to help guide customers towards achieving their fitness goals. 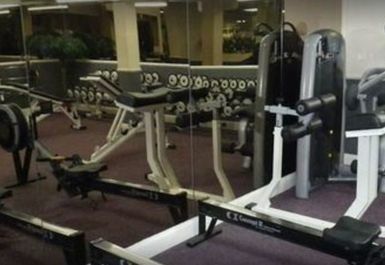 The gym holds everything you need to get that physique you’re looking for. 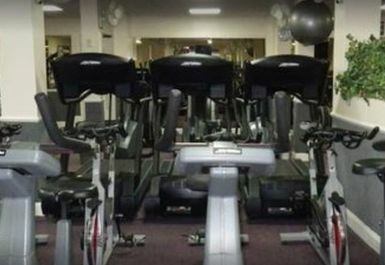 For cardio, there are treadmills, cross trainers, rowers and bikes. 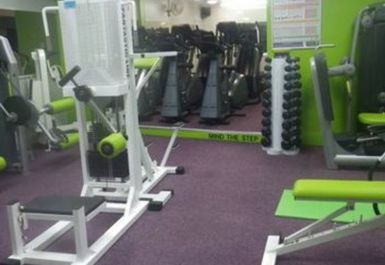 Alongside this you will find a series of free weights, squat rack, benches and an array of resistance machines. 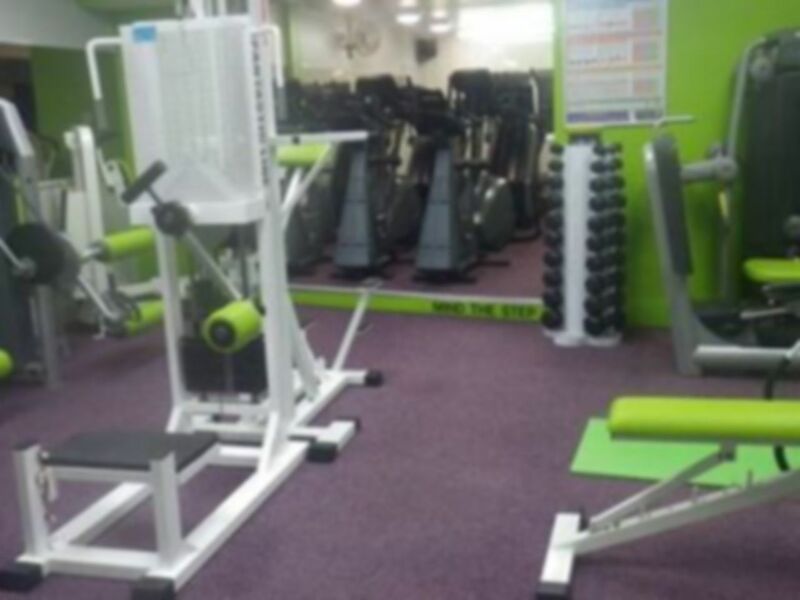 The gym is rather small but has a broad range of equiptment so it's possible to get a decent workout if you're open to try out some new equiptment. 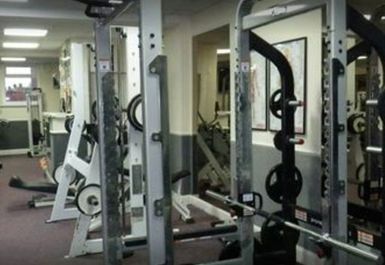 Doesn't have a large range of free weights but does have three smith machines. It quietens down after 5:30pm.